No more big bulky child carriers! Folds to the size of a rolled towel and weighs less than 3 lbs! Weight distribution allows for a natural upright walking posture. 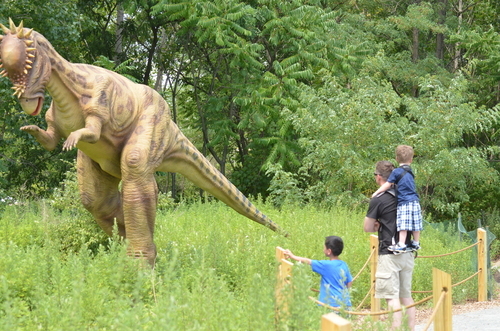 Children love the height advantage, rest, and quality time. For children 2.5 – 7 years old, up to 60 lbs. Makes a great gift for parent or child! 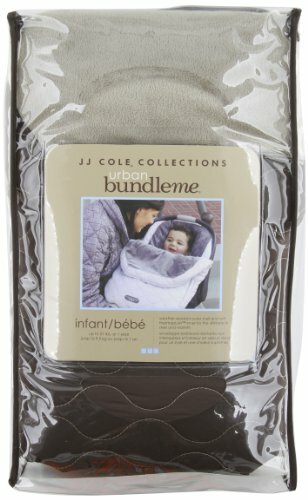 Super fun the your child and super comfy for the parent! 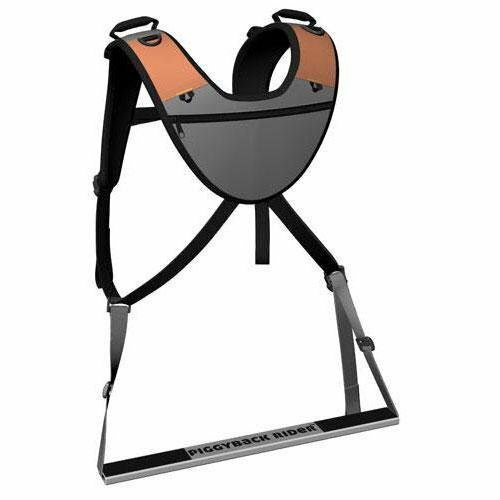 Get The Piggyback Rider Standing Child Carrier – NOMIS: Deluxe Standing Child Carrier System w/ Integrated Child Hydration Bladder and Carry Bag – Orange at the best price available today. How would you rate the "Best Buy! The Piggyback Rider Standing Child Carrier – NOMIS: Deluxe Standing Child Carrier System w/ Integrated Child Hydration Bladder and Carry Bag – Orange"?